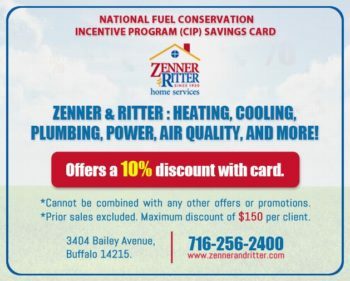 Whole House Air Filtration Systems in Buffalo NY - Zenner & Ritter Inc.
One of the most important aspects of air conditioning systems that very few people who have these systems in their house actually consider is what kind of filtration system will be used to keep the air that flows through the house clean, because clean air means everybody in your house will be enjoying that healthy and clean air whenever the system is in use. 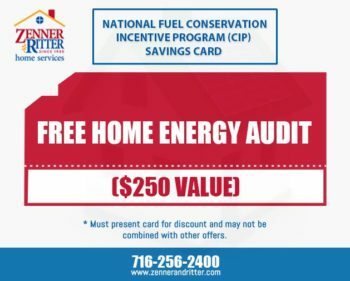 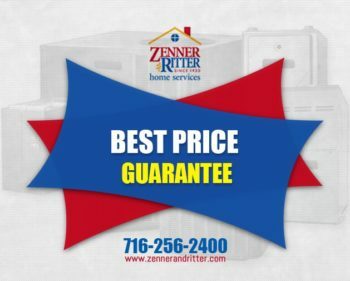 If you are somebody who is concerned about this topic or you are looking for the best company to take care of your Whole House Air Filtration Systems, then you should be looking no further than the company that is known as Zenner Ritter Heating And Cooling. 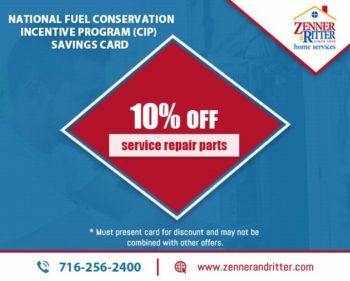 For nearly a century now, this New York based company has been handling just about every single kind of heating and cooling situation that one can think of, from installations to repairs to replacements to maintenance to just about anything else you can think of. 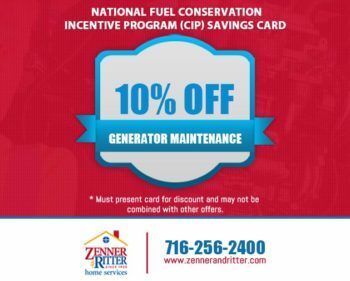 When you sit back and simply consider all the amazing work that this company can do for you, besides Whole House Air Filtration Systems, you can easily see why this is a company you need to hire now. 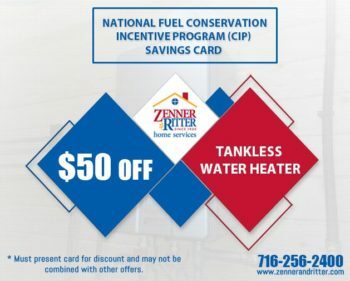 The one thing to think about when you are hiring a company is just how good a company is, well Zenner Ritter Heating And Cooling has been around for almost a century now, they have not been around that long because they got lucky with each job they have performed, they are around still because they continue to provide excellent service and they will continue to do so for another century. 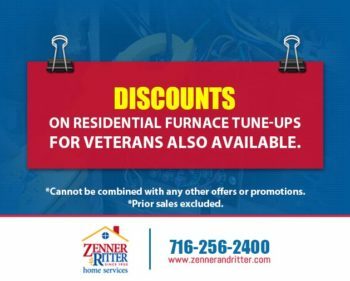 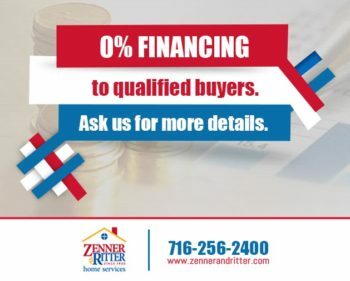 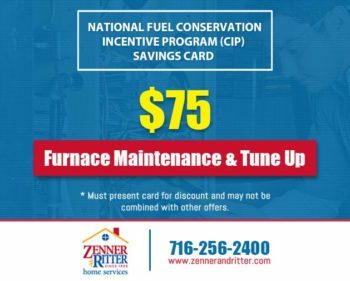 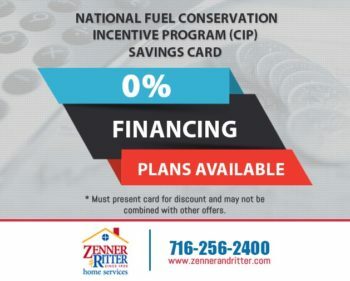 New York is filled with tons of heating and cooling companies, but there is not a company in that great state that will come close to offering what Zenner Ritter Heating And Cooling can to their customers, it is about time you become one. 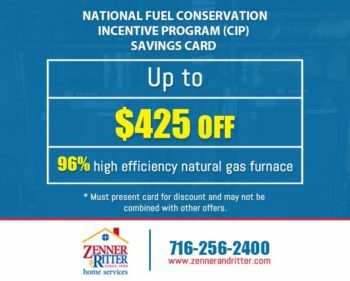 If you would like to learn more about Whole House Air Filtration Systems in Buffalo NY and Surrounding Areas, call us today.